Winter is at its peak and we’re slipping into warm and cosy layers. As we crave for hot mugs of coffee and comfy sweaters, our skin craves for hydration and moisture. The harsh winter winds wipe the moisture right out of the skin and make it rough and cracked. It’s inarguably very important to take care of the skin’s seasonal requirements, but how? If you’re dreading the cold days and looking for winter products for your skin, we have good news for you! A good moisturising lotion is the key to survive the winters. Pond’s Triple Vitamin Moisturising Lotion makes dehydrated skin extremely moisturised and silky smooth. It absorbs quickly and lasts all day long. Its intense moisturising formula infused with triple vitamin - B3, E & C not only heals dry skin but also restores natural radiance. We can live without the internet but not without a lip balm (never!). And this is the time when you need your lip balm more than ever. Skin on the lips is more sensitive than the rest of the face. Vaseline Lip Care Cocoa Butter is enriched with cocoa and shea butter and heals chapped lips and leaves them soft and supple. It also smells like chocolate, what’s not to like about that! Just washing your face is not enough. The dry air makes the skin irritable and dull. 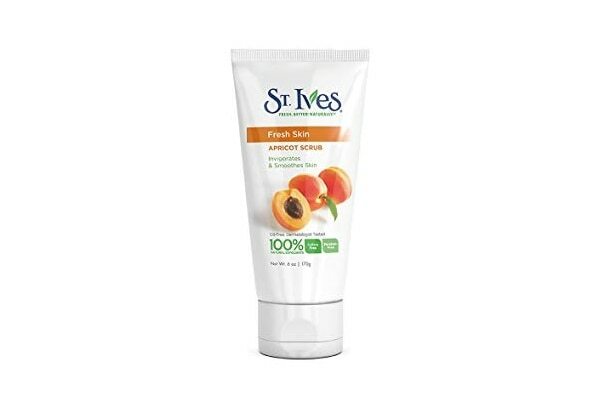 The St. Ives Fresh Skin Apricot Face Scrub exfoliates and gently removes the dead skin build up, giving it the intense moisture it deserves in this harsh season. It has 100% natural ingredients and is sulfate-free. Just massage all over the skin and feel radiant and beautiful in a jiffy. 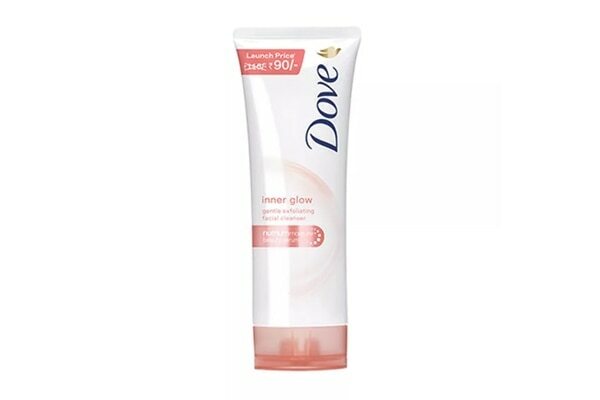 Swapping your gel based cleanser with a gentle foam based cleanser like Dove Inner Glow Gentle Exfoliating Facial Cleanser in the cold days will make a huge difference to your skin. It helps in retaining the inner glow and is gentle to dry and cracked skin. This cleanser is suitable for all skin types and has a very subtle floral fragrance. It deep cleanses while restoring the natural winter glow back to your skin. Apple Cider Vinegar Uses and Benefits for Hair and Skin, keeps your beauty problems away!